LIVE ONLINE / SKYPE OPTION through your computer! You can be in the privacy of your home. You will be verbally and visually guided interactively with certified Yoga instructor, Robin Downes. There is an element of empowerment delivered by making corrections on your own via verbal communication. 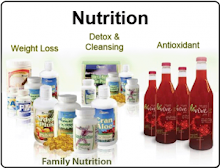 This empowerment is key to your growth - mind, body, breath and spirit. Sign up for Skype. Skype is a revolutionary program that anyone can download onto their computers and use to video chat with anyone else who also has skype -world wide. Skype is free and easy to use. Make sure you have a web camera. Secure a private space of comfortable temperature in your home where you can be free of distractions (kids, phone, etc.) for the duration of the practice. Set up a Paypal account. Paypal is also free to sign up with, is 100% secure, and is the best way to purchase absolutely anything over the web. All fees are payable via Paypal and are in USD. Each class is about 1 hour long but can sometimes last longer. It is essential that you have clear and uninterrupted space for the duration of the class. Please be sure that you have not eaten at least one hour prior to the class. Unless notified 24 hours in advance to reschedule, the session will be forfeited. If more than 15min. late for the class, the class will be cancelled and forfeited. Once purchased, Skype classes are valid for up to 3 months preferably within the Summer 2012. 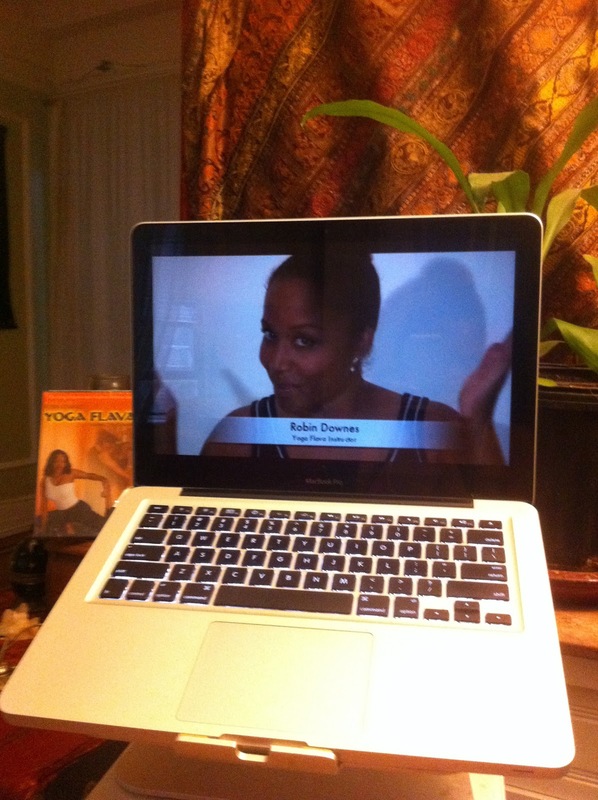 Robin Downes of Yoga Flava will be a part of the team of Yoga instructors presenting at the first ElectroYoga Exclusive Fitness Event! You are personally invited. There are a limited quantity of $15 exclusive VIP tickets for some very special guests :) (Yoga Flava Playas) Your support really means so much to me! Feel free to forward this to your friends so they can get a special deal too before they sell out! Amplify yoga. Ignite your senses! 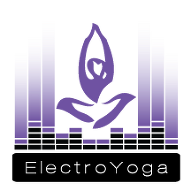 Breaking down exercising stereotypes, ElectroYoga fuses the centering elements of yoga, dance and music in the ambiance of a nightclub for one ultimate mind, body, and soul experience unlike any other! Whether you're a workout junkie, a yogi-to-the-max, or someone looking to enhance their overall health and well being, ElectroYoga eliminates fear and unites all in a collective, drug-free experience. With energetic, certified yoga instructors and killer live DJs, put on your glow sticks and some glow paint then have an unforgettable yoga practice with 100+ others like never before! After the exhilarating workout, celebrate at the post workout fete! Sample healthy foods, fresh juice "mocktails" with eco-friendly products and "green" services offered by our featured special guest vendors. Free give aways, raffles, purchase products, dance and much more! Our Mission: To create an innovative workout introducing yoga in an exciting and creative manner, while promoting an overall healthy, enjoyable lifestyle. We strive to eliminate the intimidation factors associated with yoga, and make each practice a welcoming celebration unlike anything else!